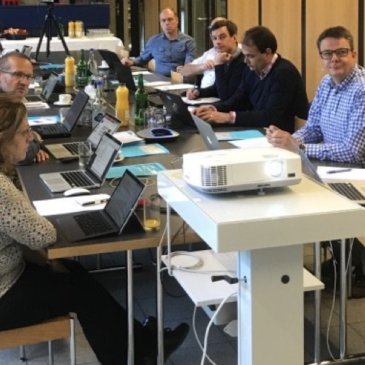 Our third project webinar was broadcast on the 12th January 2019. 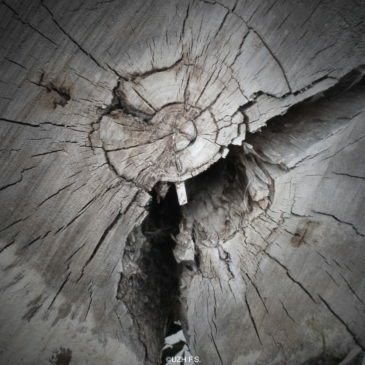 UNEP-WCMC, a GlobDiversity core partner, has produced an interactive timeline which provides information on the various events leading to the adoption of a post-2020 global biodiversity framework. 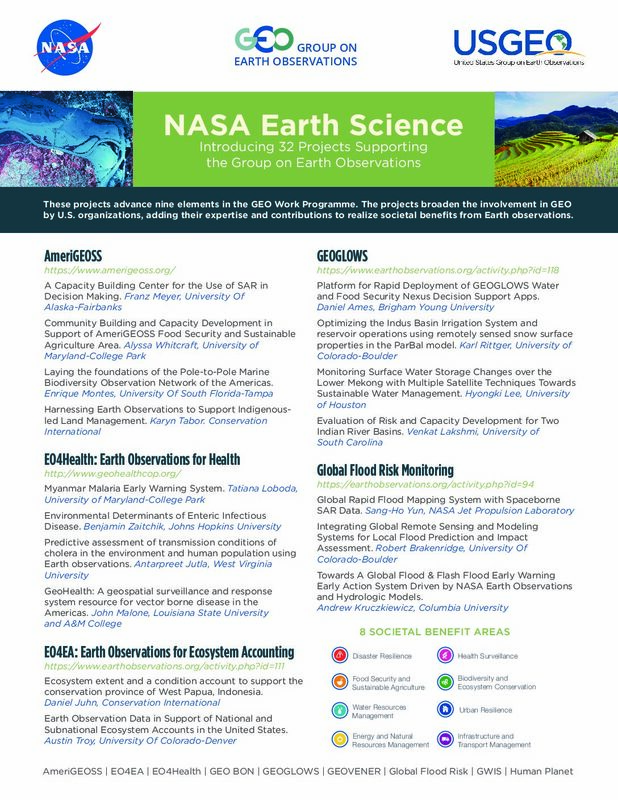 The abstracts for the 32 funded NASA GEO projects are now available. The GlobDiversity project brochure has been launched! Our first newsletter has been issued ! 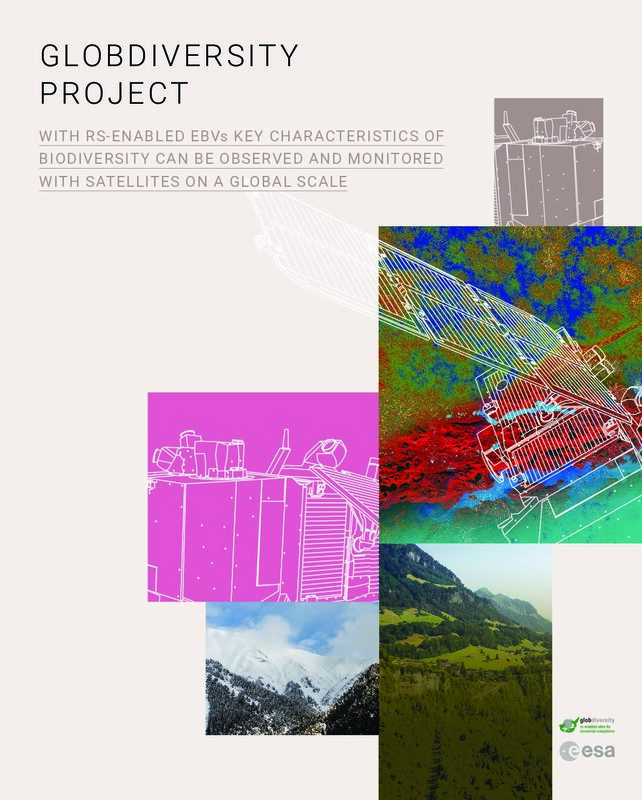 NASA, the European Space Agency (ESA), and the European Commission (EC) are now funding several remote sensing research projects in support of the Group on Earth Observations Biodiversity Observation Network (GEO BON). 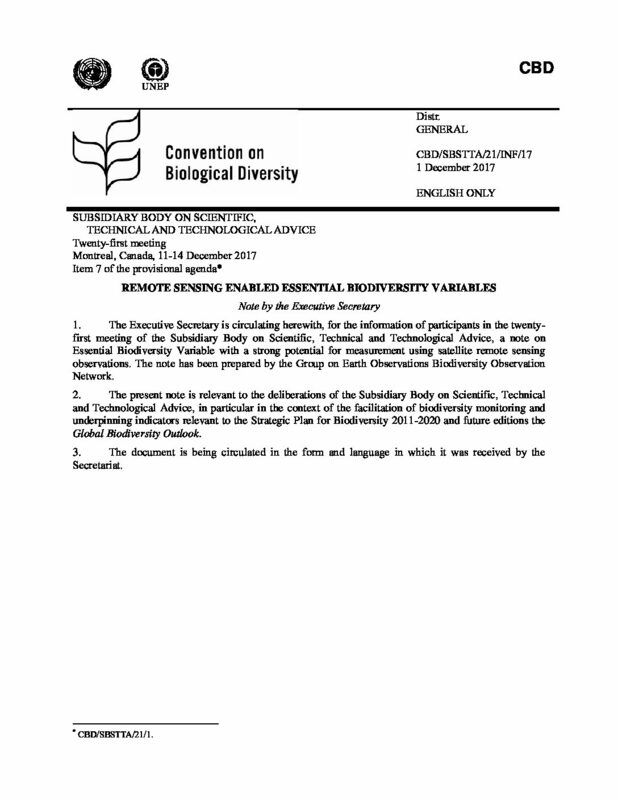 An information note on RS-enabled EBVs has been submitted to the twenty-first meeting of the Subsidiary Body on Scientific, Technical and Technological Advice (SBSTTA) of the CBD, taking place in Montreal in December 2017. Invitation to submit biodiversity related papers to a regular IGARSS 2018 session The IGARSS 2018 conference will be held in Valencia Spain from 22 Jul – 27 Jul 2018. 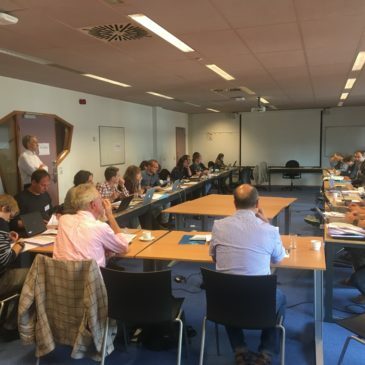 An expert workshop for prioritization and selection of remote sensing based Essential Biodiversity Variables (RS-enabled EBVs) took place on 7-8 September in Enschede, The Netherlands. Check out our webpage of the GlobDiversity project. More information about the project can be found in the menu under “The Project”.